How can I get Nasal Congestion Relief? Inhaling steam vapors will help loosen congestion. Nasal congestion caused by allergies may simply require a change in environment. Oral antihistamines may reduce nasal congestion. Hot chamomile tea is a soothing remedy for nasal congestion. Phlegm produced as a result of nasal congestion should be spit out, not swallowed. 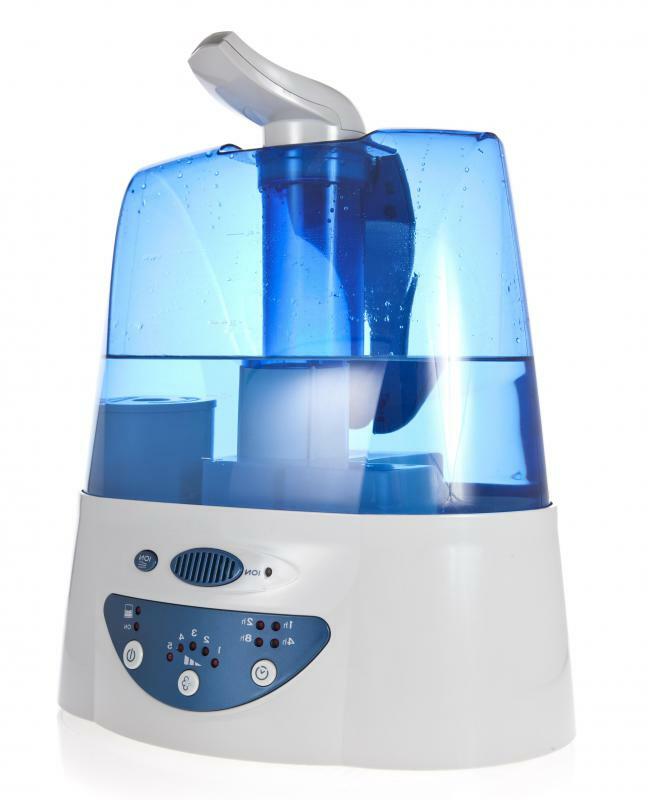 Using a humidifier can provide some nasal congestion relief. 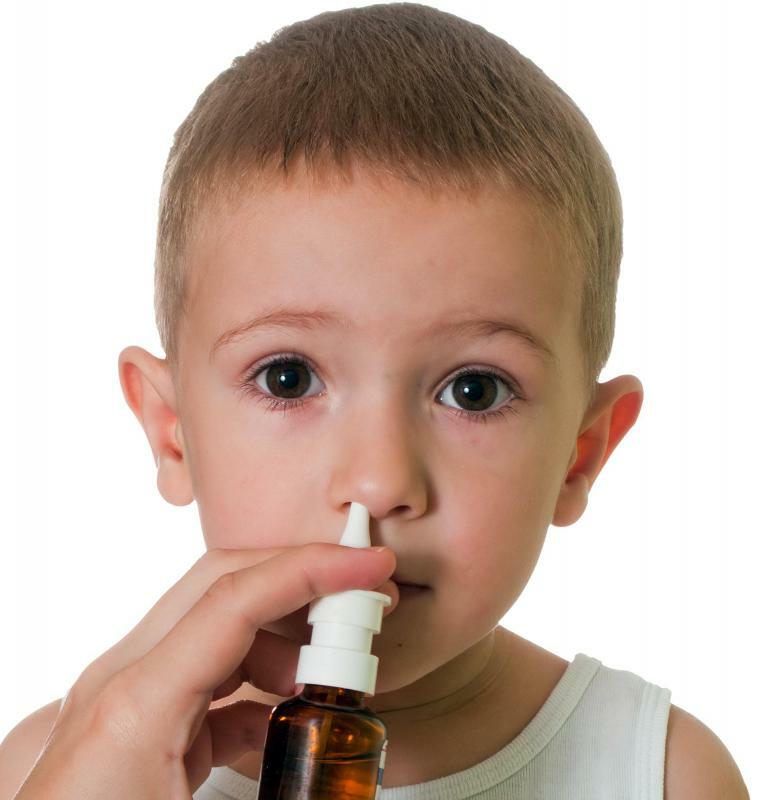 Various types of nasal sprays offer relief from congestion. 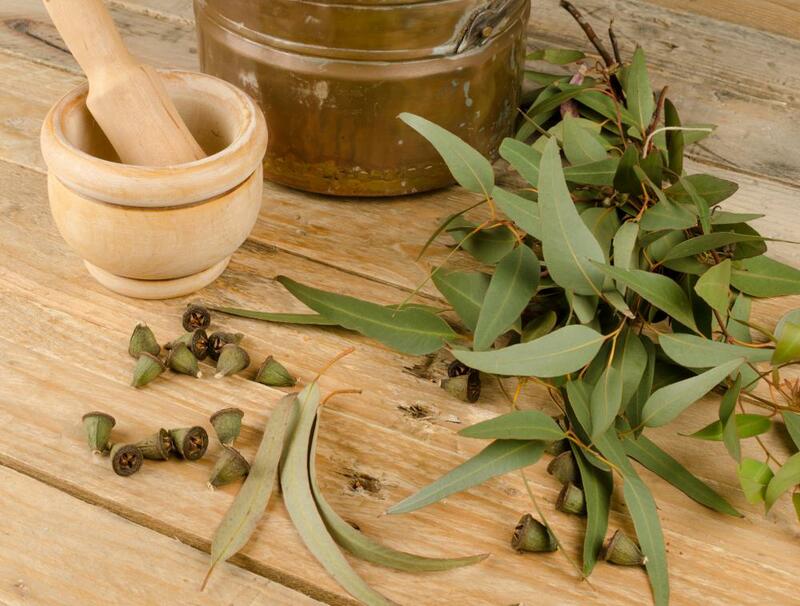 Eucalyptus can be used to help relieve a stuffy nose. Even though there is no known cure for cold and sinus problems, there are a few ways you can get nasal congestion relief until the problem goes away on its own. You might have success treating your nasal congestion by using either home remedies or over-the-counter antihistamines and decongestants. Nasal irrigation and nasal sprays are also known for being able to provide some relief. If your congestion is due to an allergy problem rather than a viral or bacterial infection, you might be able to successfully use doctor-prescribed allergy medication to treat your congestion symptoms. Some home remedies that are widely thought to be effective for nasal congestion relief include the use of steam and drinking herbal teas. Steam can effectively open up the nasal passages, which usually takes some pressure off of the sinuses and allows for easier breathing. You can use steam in many different ways to help with your cold symptoms, but some of the most popular methods involve taking long, hot showers or using a humidifier. Some people also sit with their head covered up with a towel while bent over a pot of boiling water to inhale the steam. 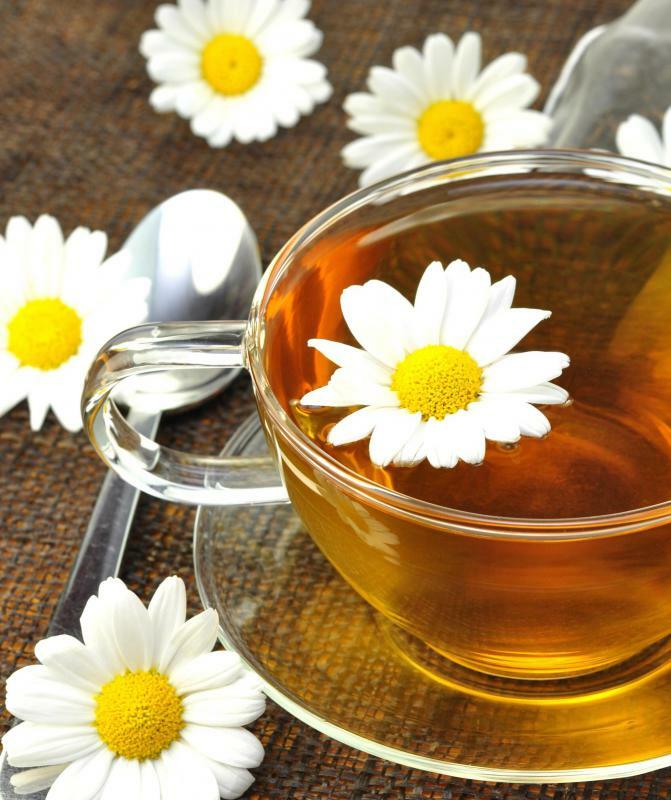 Hot herbal teas containing chamomile, peppermint, or eucalyptus may also be effective for clearing up nasal congestion temporarily. In addition to home remedies, you can also use over-the-counter medicine specifically designed for treating nasal congestion. Decongestants, which come in liquid, pill, and spray form, may be able to help clear up your nasal passages and take pressure off your sinuses. Antihistamines might be able to dry up your mucus while also helping you get to sleep at night. Many people with allergies take antihistamines, but they tend to work effectively for people without allergies as well. In addition to these medicines, you can also purchase nasal sprays to help clear up your nasal passages. If you've never tried nasal irrigation, you might want to consider it for nasal congestion relief. Nasal irrigation can be done either at home or with equipment purchased at your local drug store. Regardless of what method you decide to use, nasal irrigation typically involves flushing out your nasal passages with salty water. This can get rid of excess mucus and germs without drying out your mucus membranes. It is important for you to keep in mind that no method of nasal congestion relief should be continually used if it is not working. If your nasal congestion persists for more than a few weeks and doesn't seem to respond to any treatment or medicine you use, you should probably go see your doctor because you might have a bacterial infection. 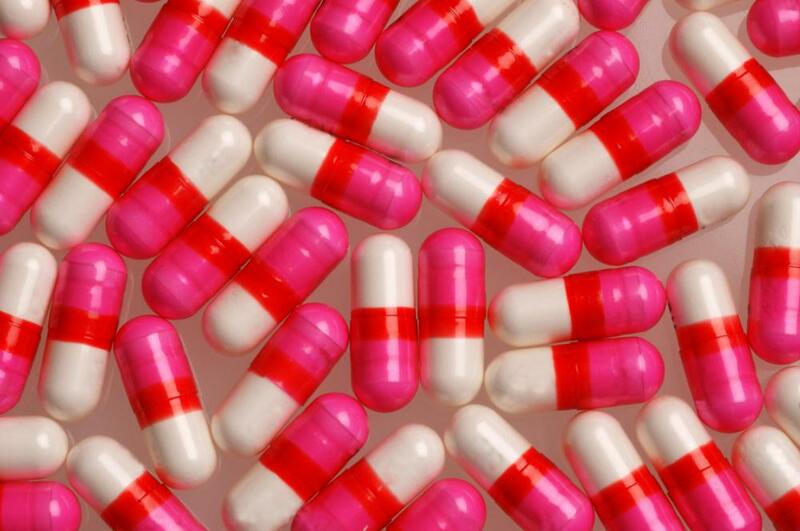 In most cases, bacterial infections require the use of antibiotics for successful treatment, and your doctor will most likely have to prescribe these for you. Additionally, many medicines for cold and sinus problems are not safe to take for extended periods of time, and you could be harming yourself by continuing to take them. What Is a Nasal Douche? What are the Most Common Causes of Severe Nasal Congestion? How do I Choose the Best Home Remedies for Nasal Congestion? What are the Symptoms of Nasal Congestion in Babies? What Treatments Offer Relief for Sinus Congestion? How do I Choose the Best Home Remedy for Nasal Congestion?